Planning permission has been achieved for this new build mixed-use development at the heart of Newbury, developed as a benchmark scheme for Eden Retirement Living. 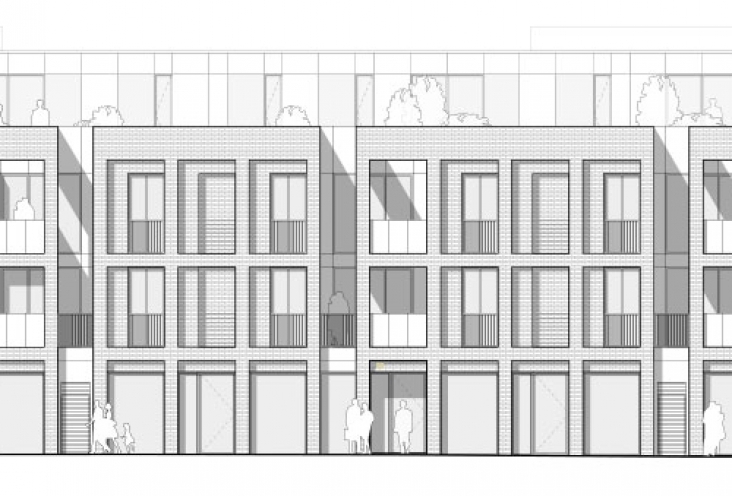 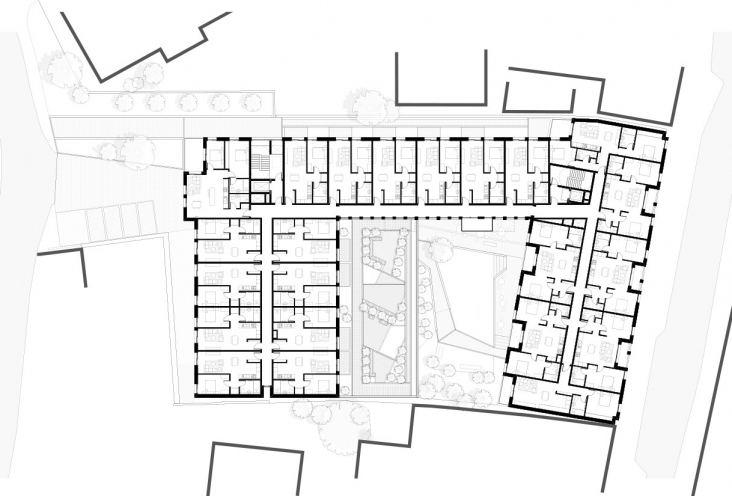 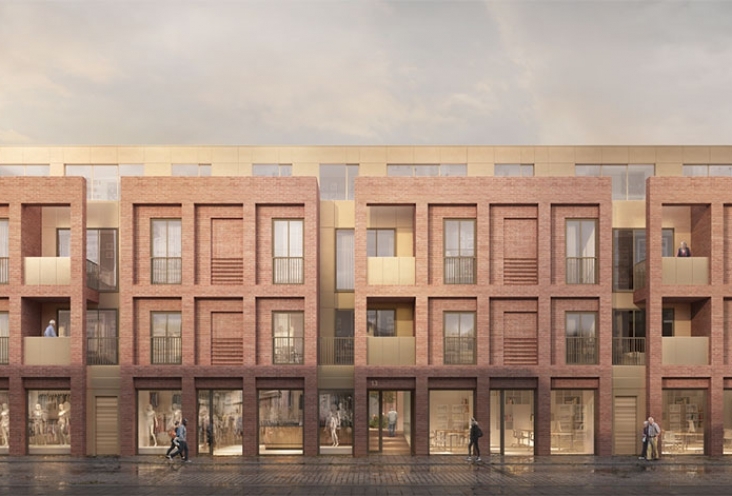 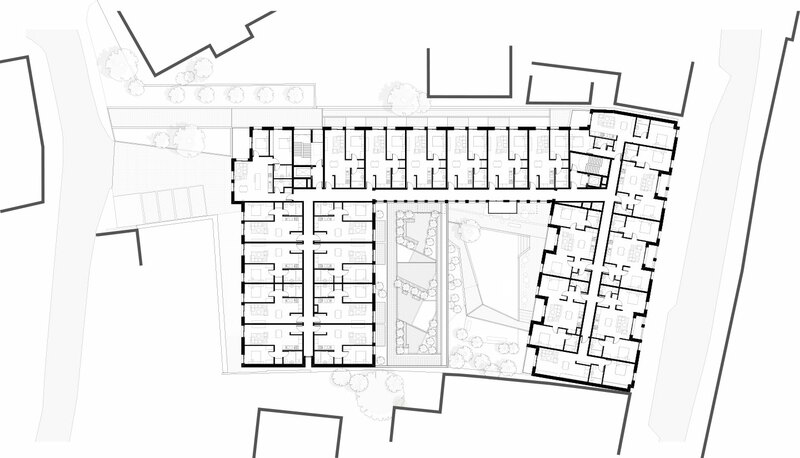 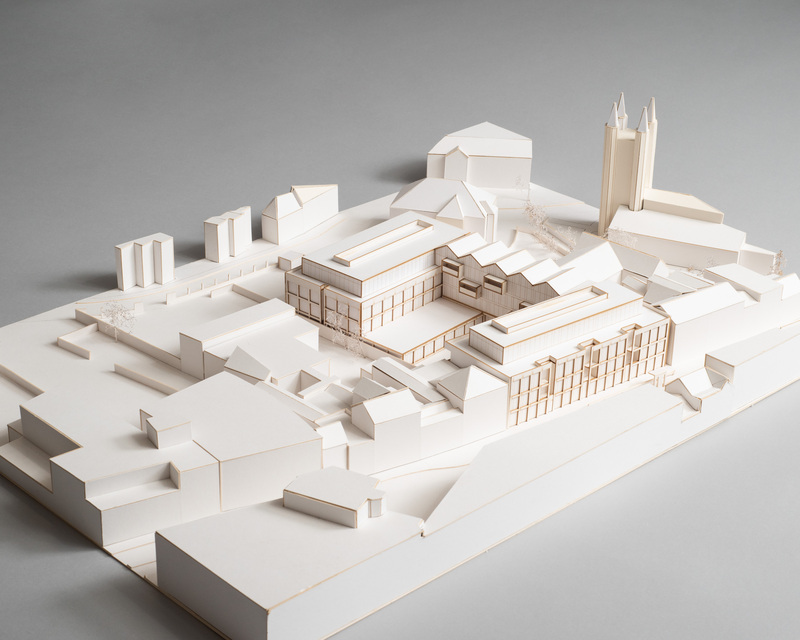 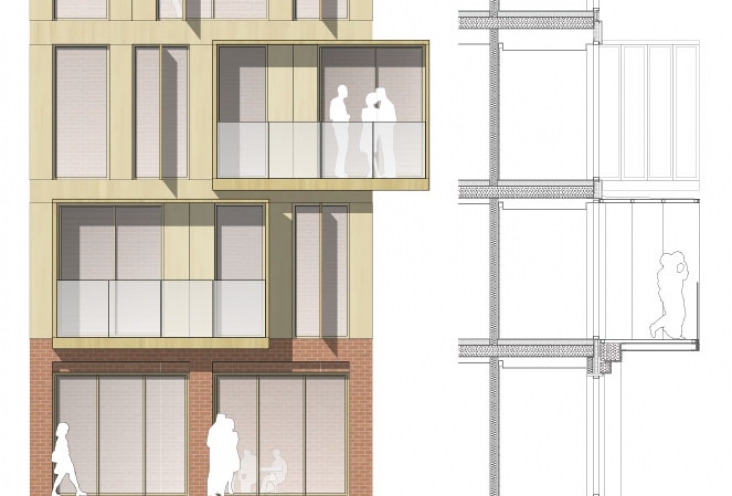 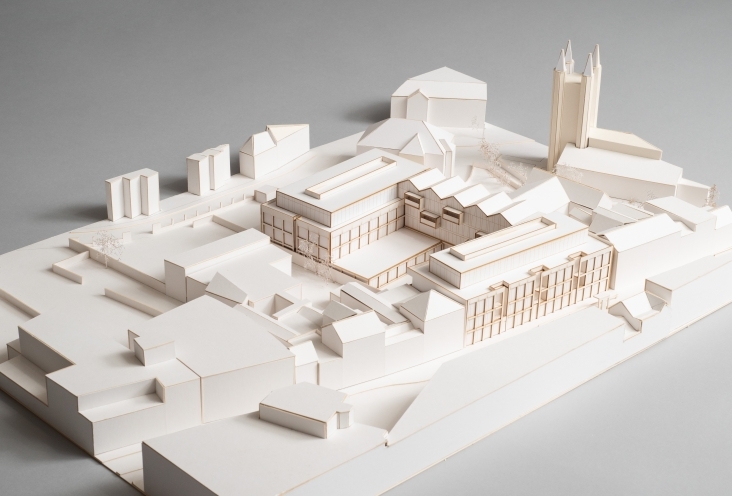 The proposals for 11-15 Bartholomew Street include 60 apartments for independent ‘later living’ together with communal facilities, concierge services, guest accommodation, retail units and car parking. 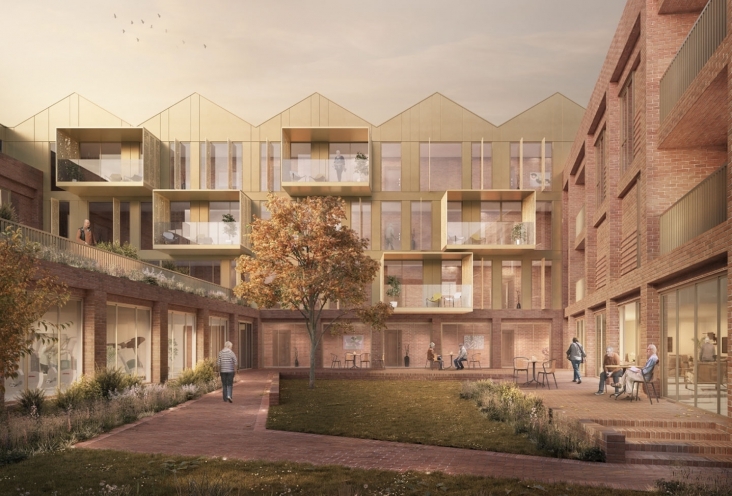 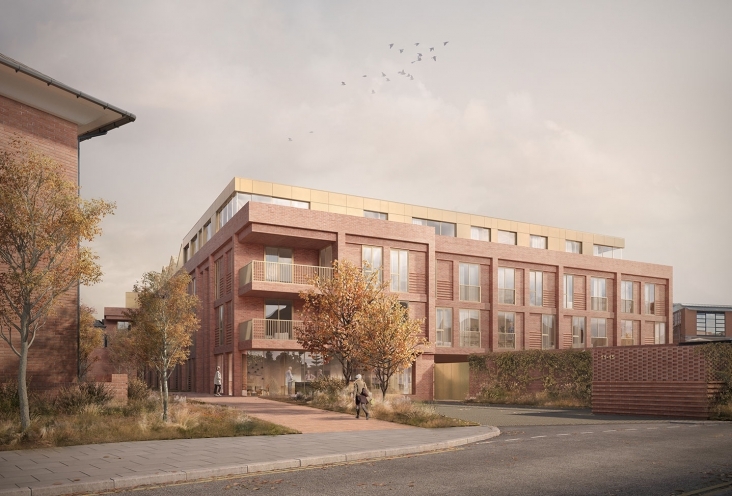 The scheme will regenerate an underutilised site to provide additional amenities for the community and contemporary, aspirational homes for later living.’ The apartment interiors have been designed to be fully accessible for wheelchair users. 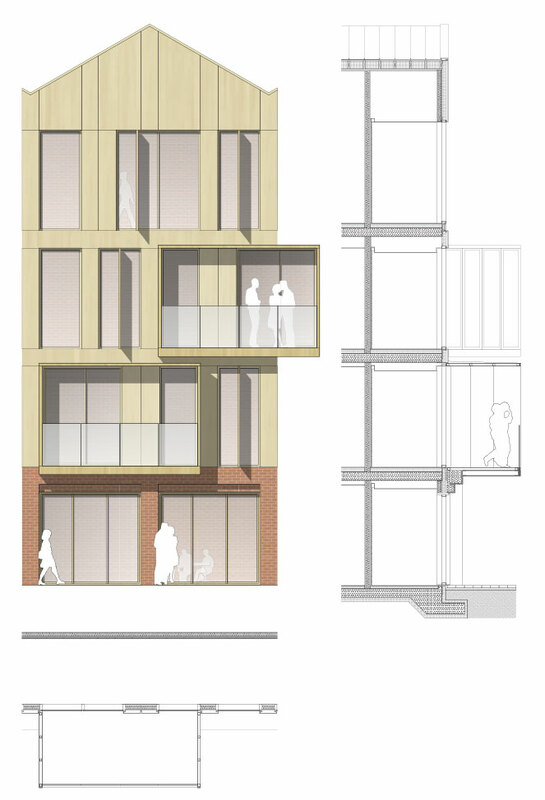 Kitchen units have generous room between the units for ease of wheelchair movement and bathrooms have level access.